Charlotte Motor Speedway raised their hand and offered to create something unique. Now, a road course is born. The tire has changed several times for NASCAR’s newest track. Now, Goodyear will be bringing a brand new tire to the track that hasn’t been tested. The race distance is set at 1,312,336 million′ 0″ or 248.52 miles. Aside from the tire, the track layout has changed multiple times as well. They’ve landed with the 2.28-mile road course configuration featuring 17 turns. 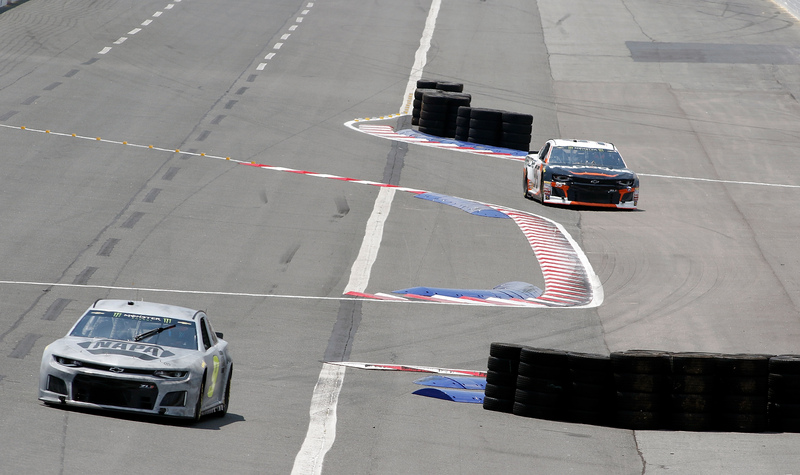 “The first round… doing the road course thing is going to be… That cobbled together road course is going to be interesting,” Chase Elliott stated during the Playoff media day. “Nobody wants to go to the Roval, be in a cutoff race and not have enough points to make their way through,” says Keselowski.